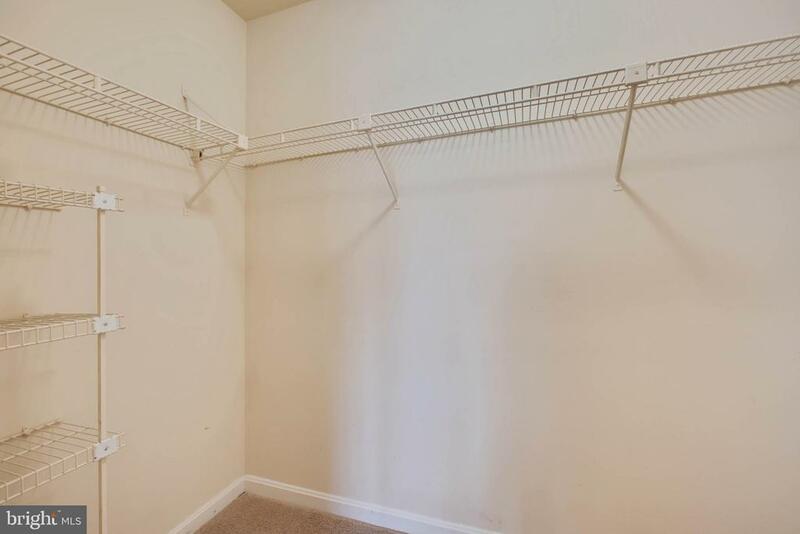 Spacious entry foyer with large closet. 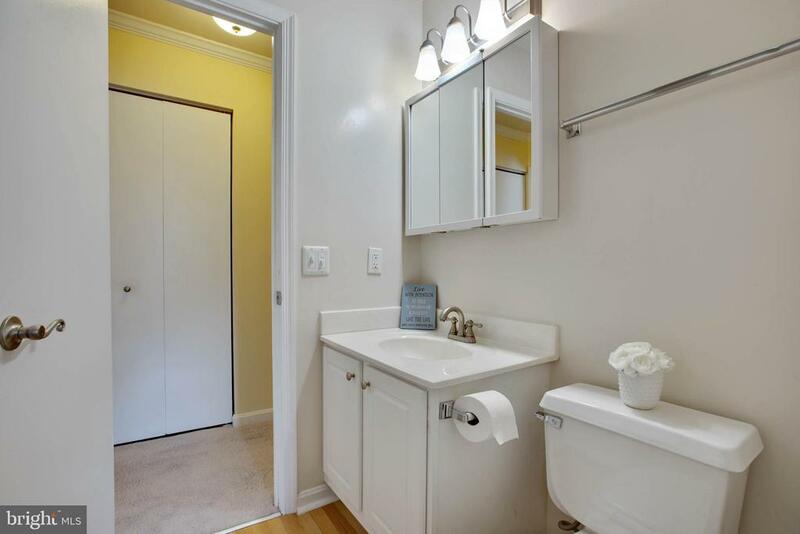 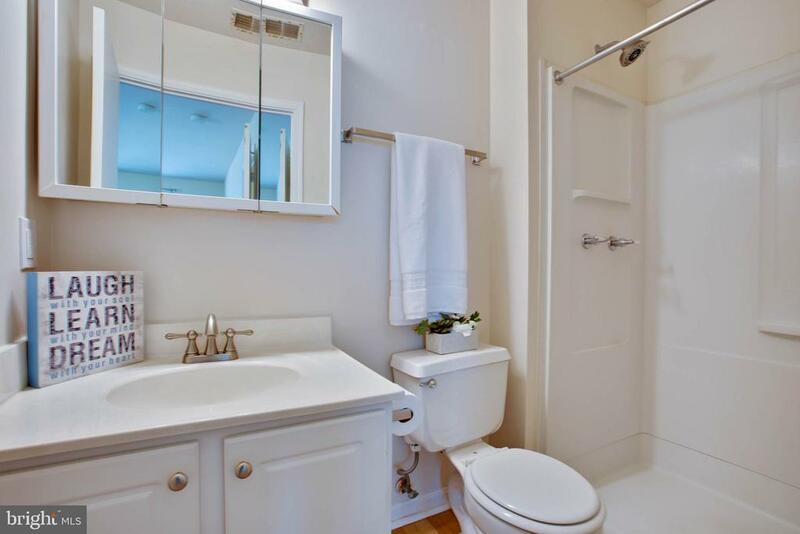 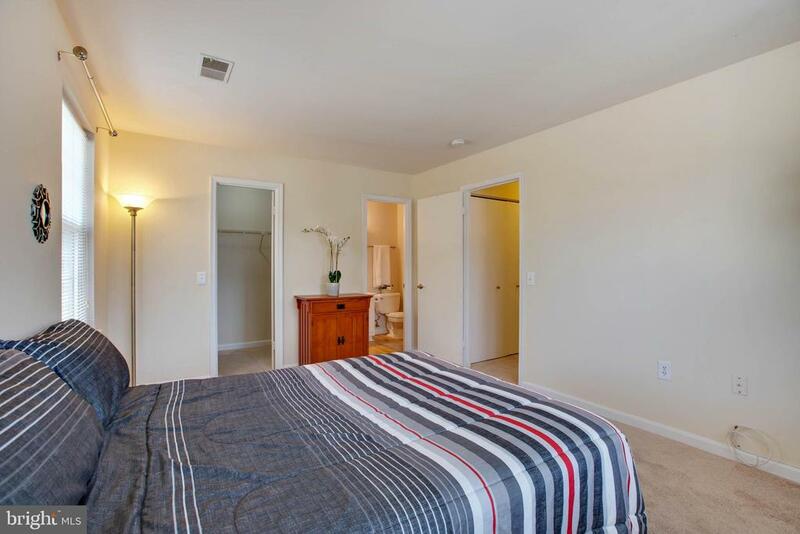 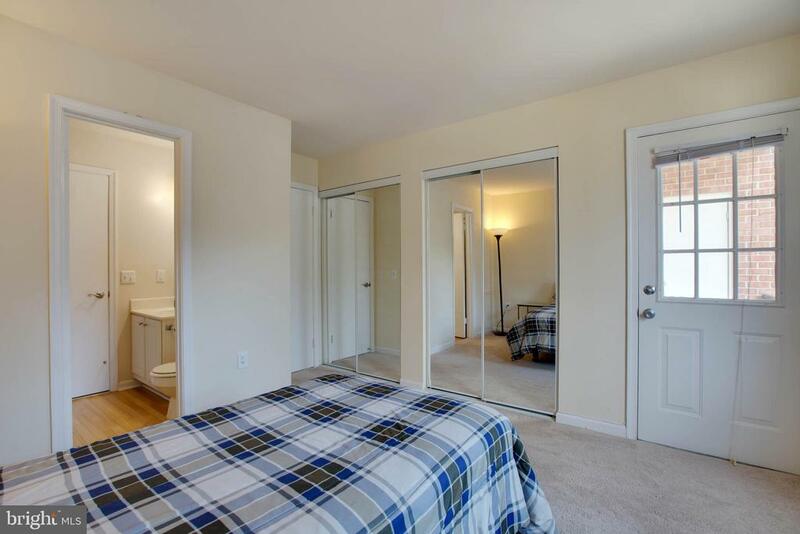 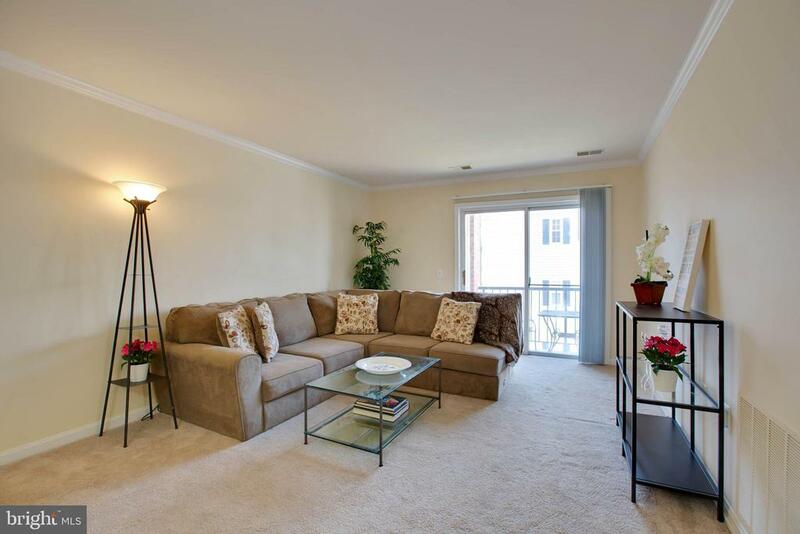 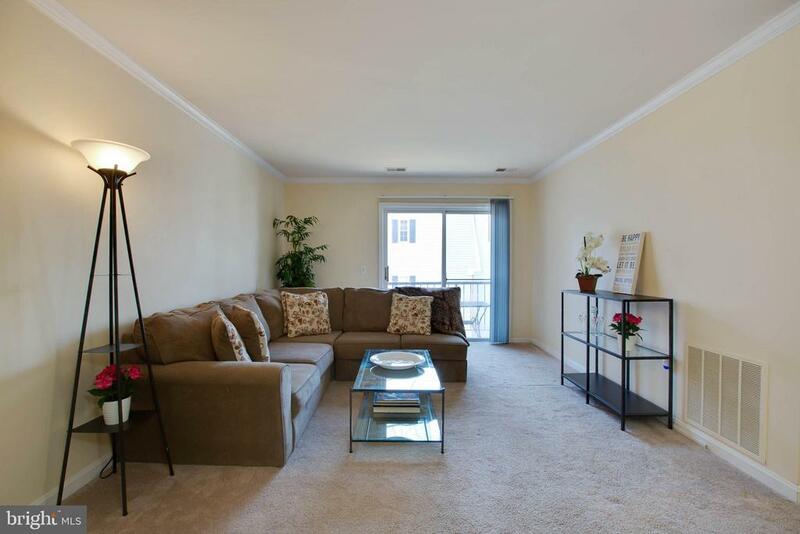 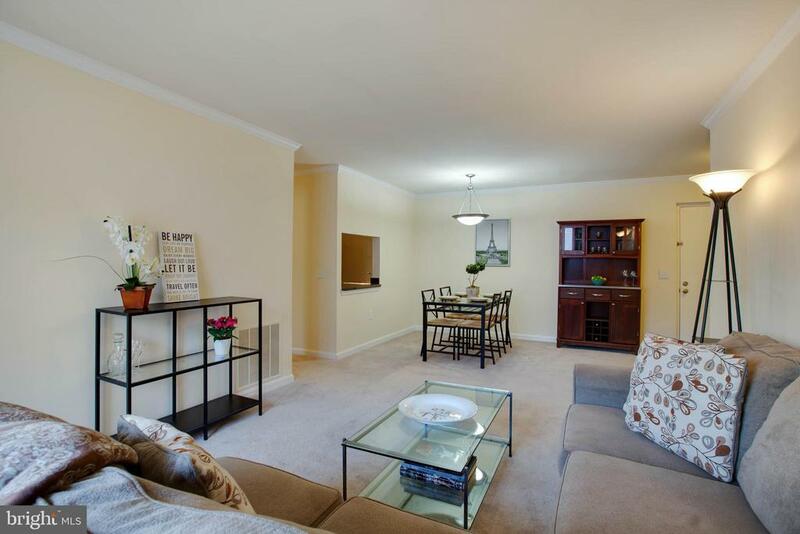 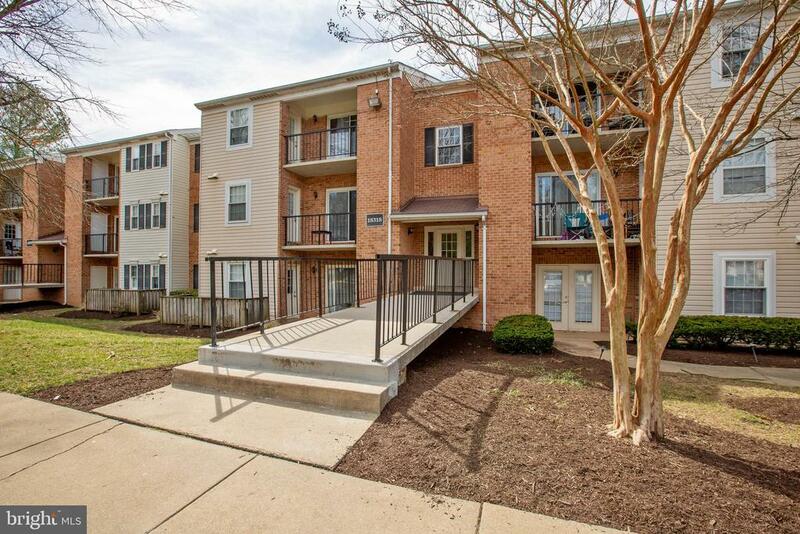 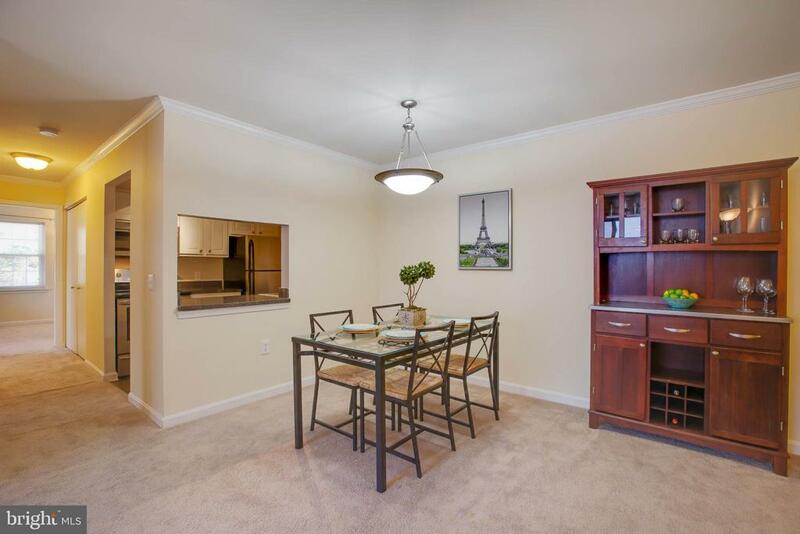 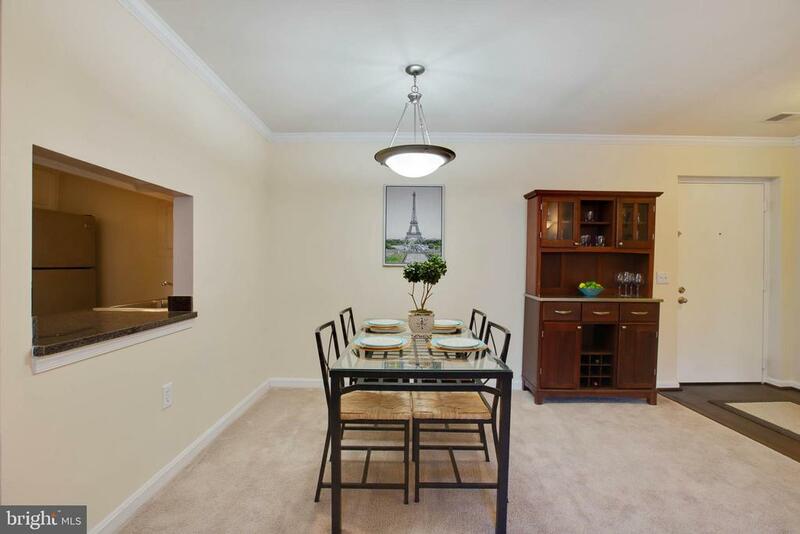 Welcome home to this fabulous condo in Rosewood Condominiums. 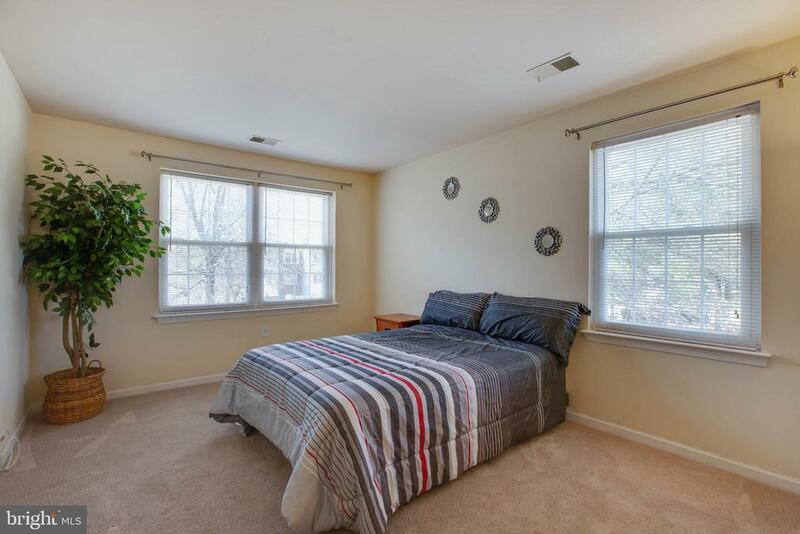 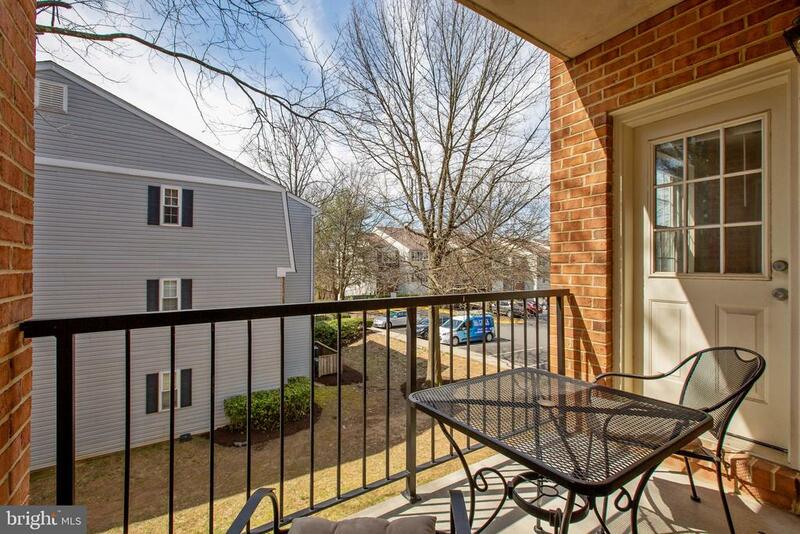 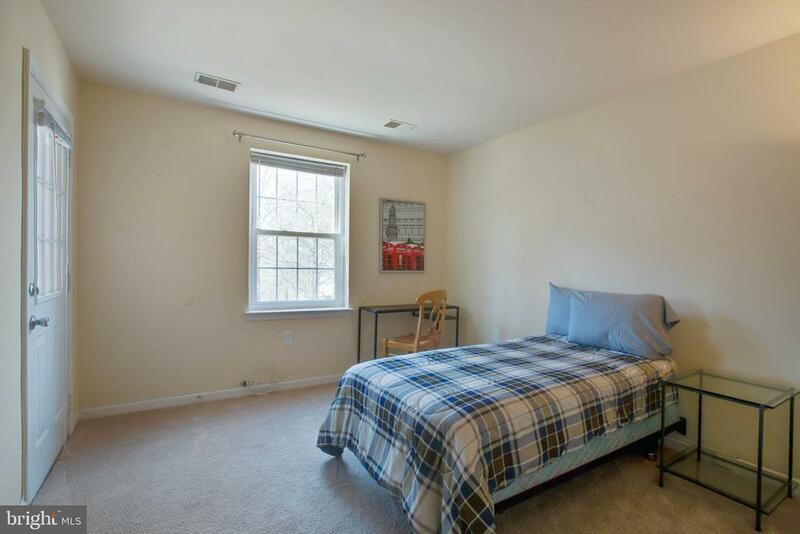 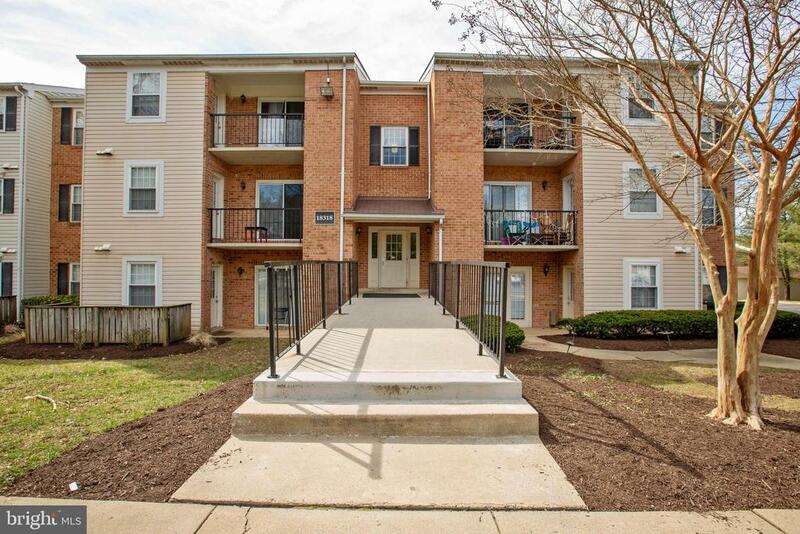 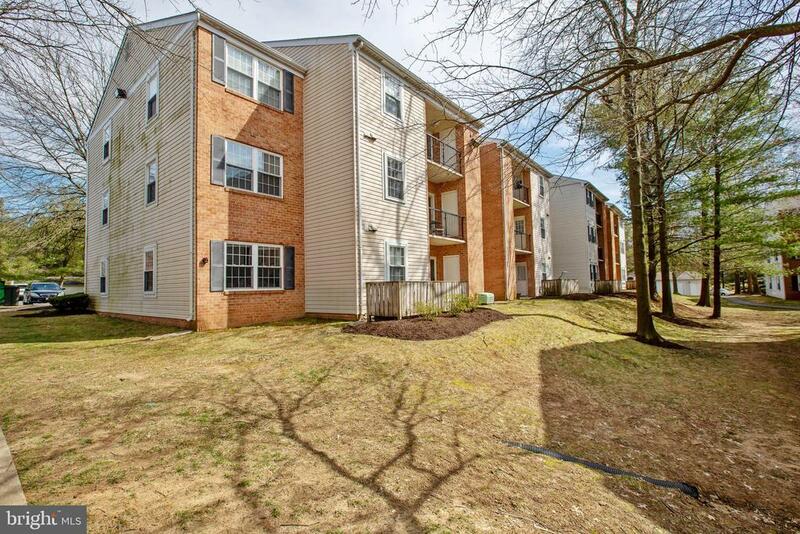 The condo is move in ready and features two bedrooms, two full baths, a spacious living room with balcony, dining room and nice sized entry foyer. 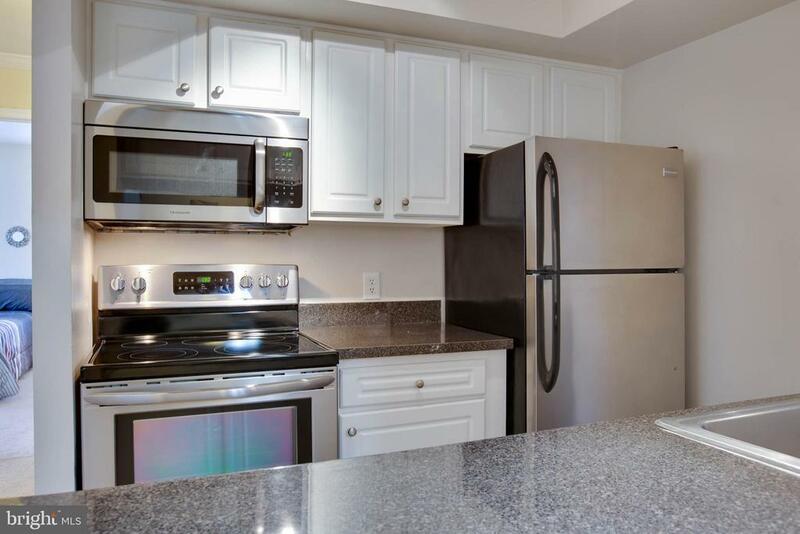 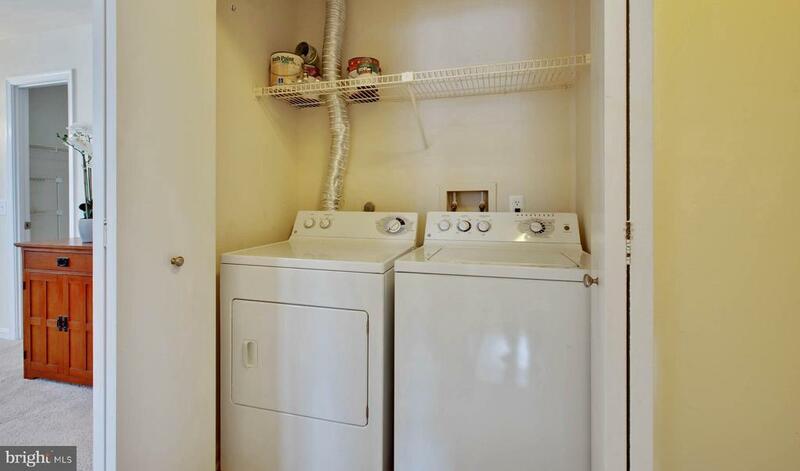 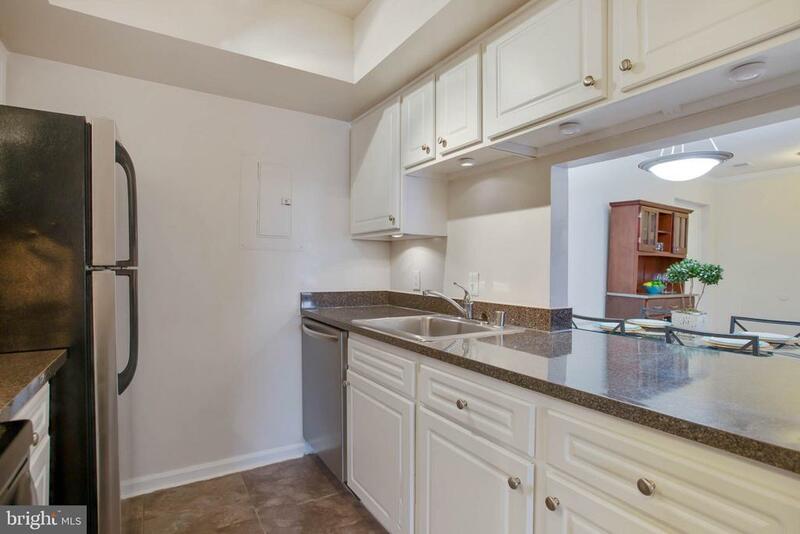 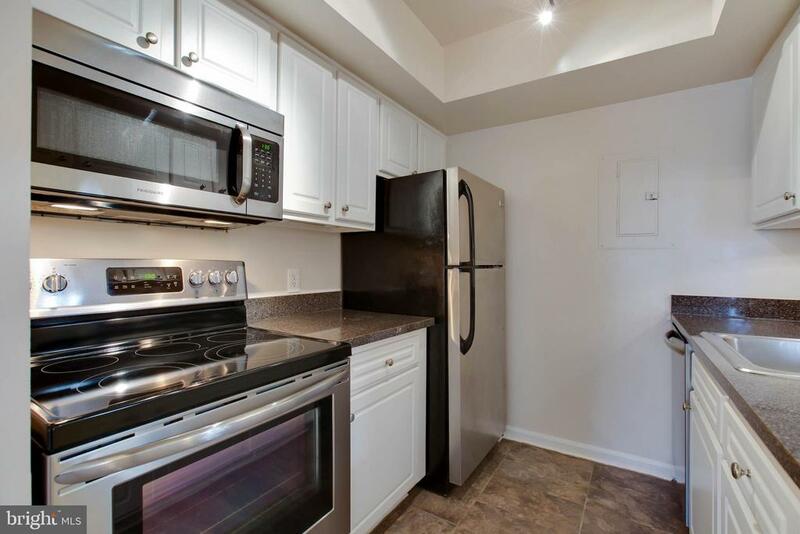 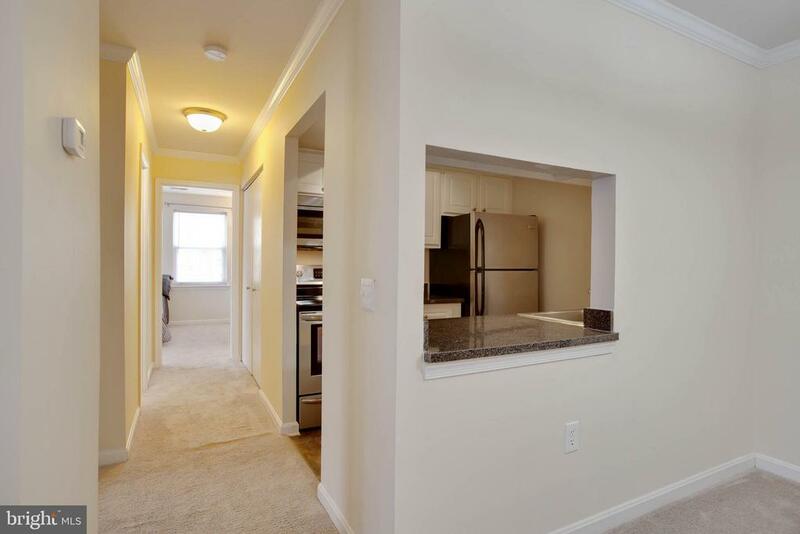 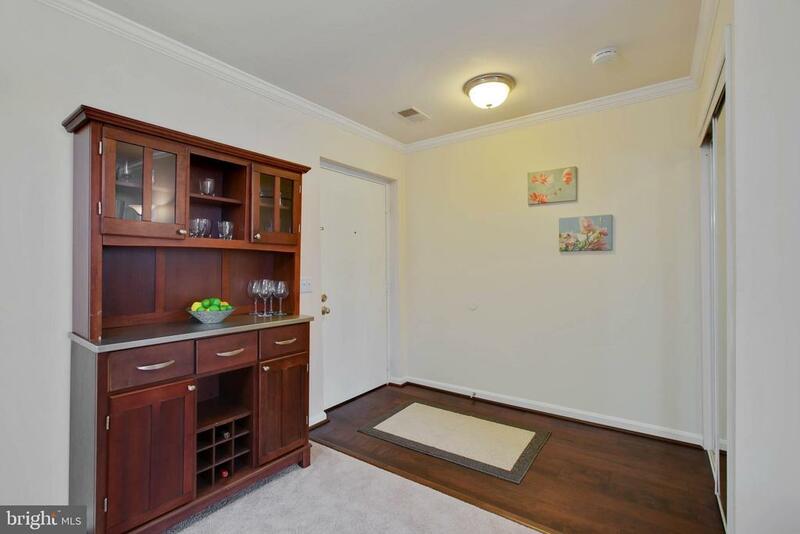 The kitchen features stainless appliances and there is also a full sized washer and dryer in the unit. 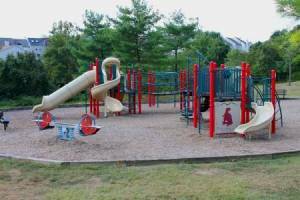 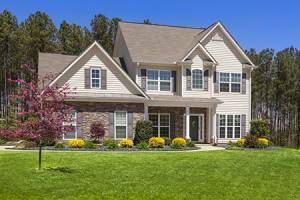 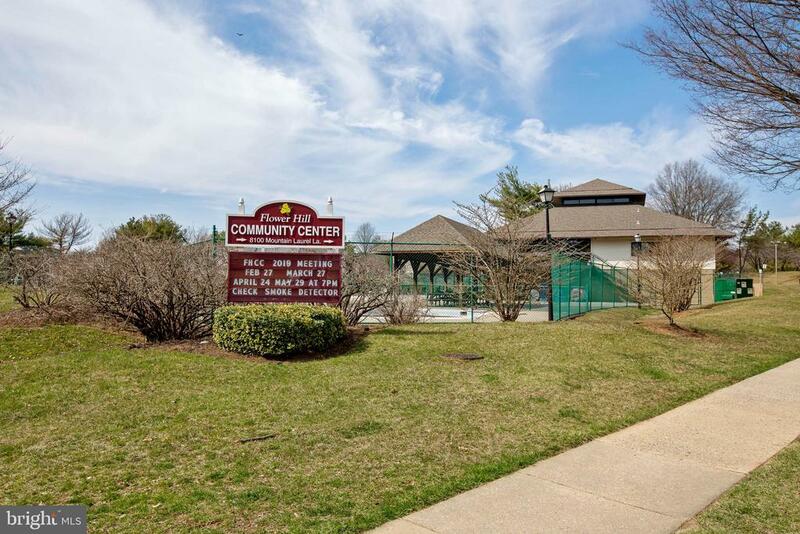 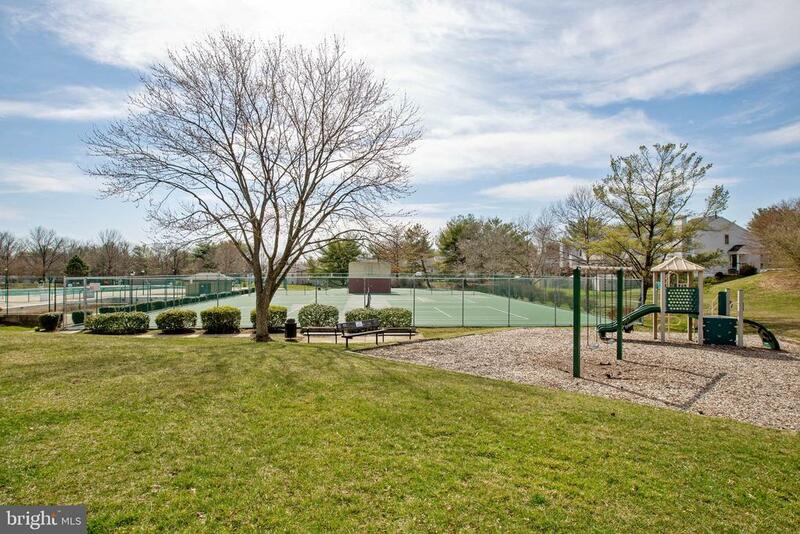 In addition, you are part of Flower Hill Homeowners Association providing amenities that include pool, tennis courts, basketball court, handball court, community room and tot lots.